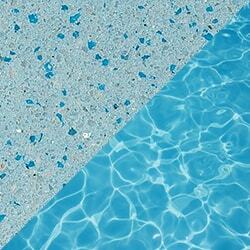 For a custom designed pool created specifically to your exact measurements and needs, concrete pools are a must. 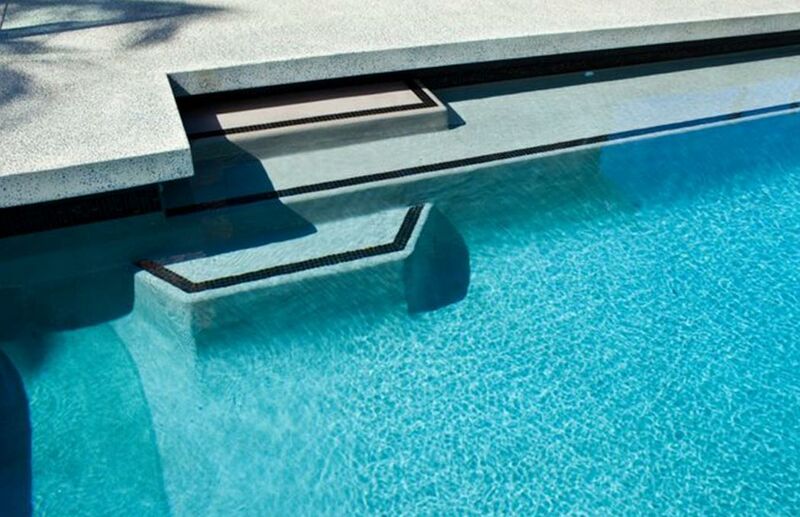 Whether you’re looking for a traditional inground, a contemporary infinity style, or even a freeform shell, our team is experienced in building these masterpieces – we can work to any specifications to make the pool of your dreams into a reality. 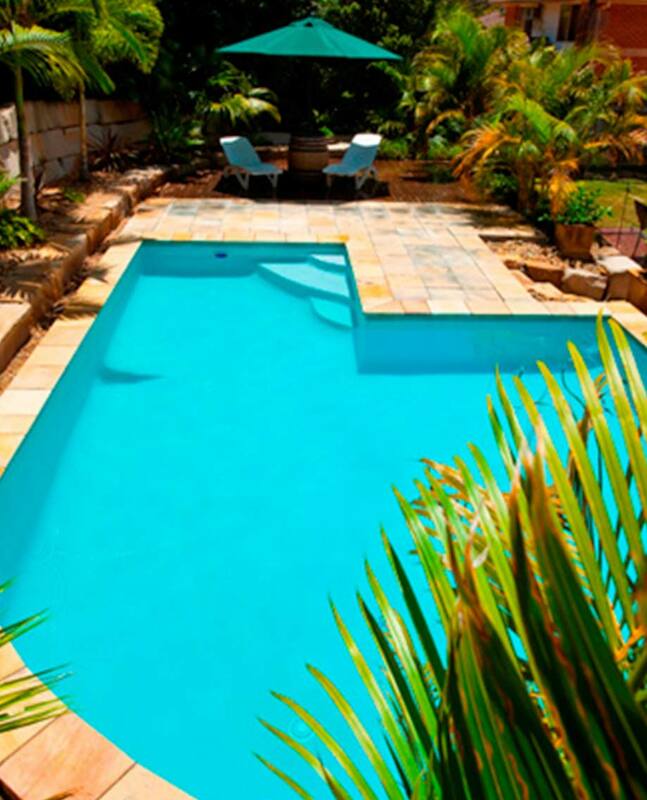 If you want your property to be the envy of friends and families, investing in a concrete pool is an excellent decision. 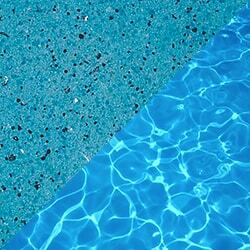 Unlike a fibreglass shell, a concrete pool is made to your exact specifications and measurements. This means, if you’re looking for a style that sets you out from the crowd or works perfectly on a challenging property, then this is the ideal choice for you. 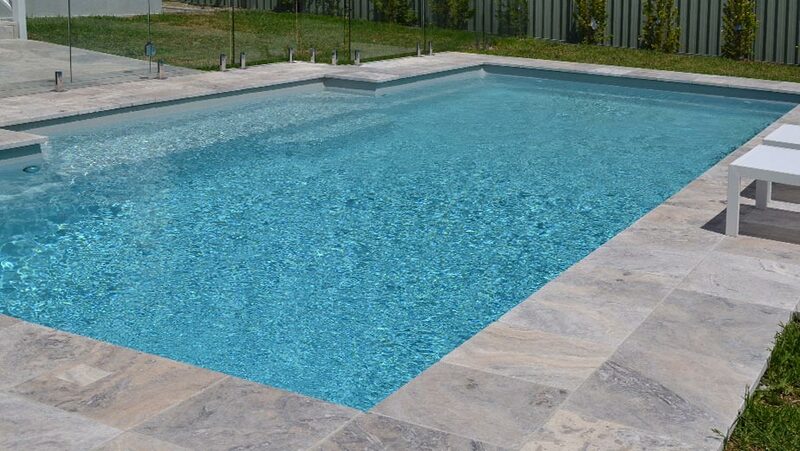 Our concrete pool builders are experts in designing and creating custom pools – working closely with you and your family to ensure it suits your home, personal taste and your lifestyle. 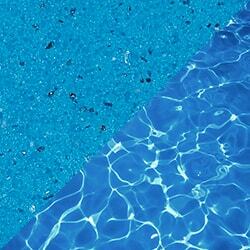 By choosing a concrete pool, your investment will bring joy to your life and add value to your home! What style is right for my home? As they are custom designed to your taste and measurements, there is an endless array of styles for you to choose. 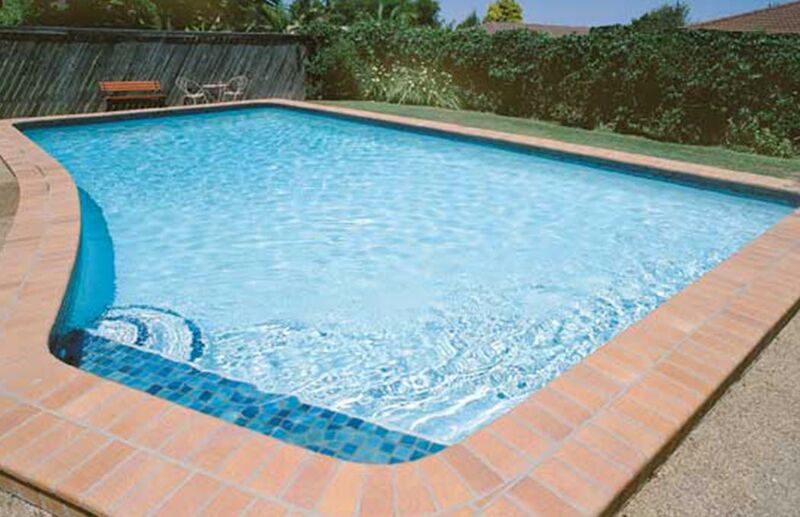 That said, there are key categories which our concrete pools fall into, and that will help you narrow down your choice. 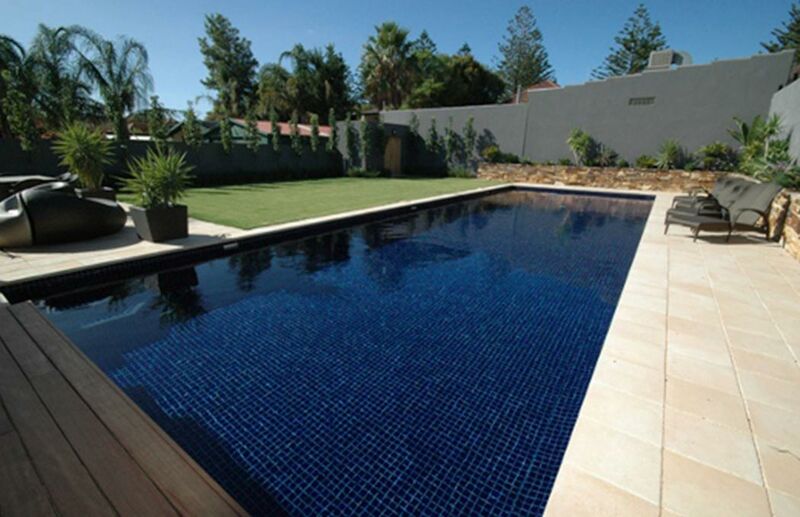 In general, the majority of these pools are an inground style – lap pools are perfect for those with long, thin properties, whilst courtyard styles are suited to smaller backyards. 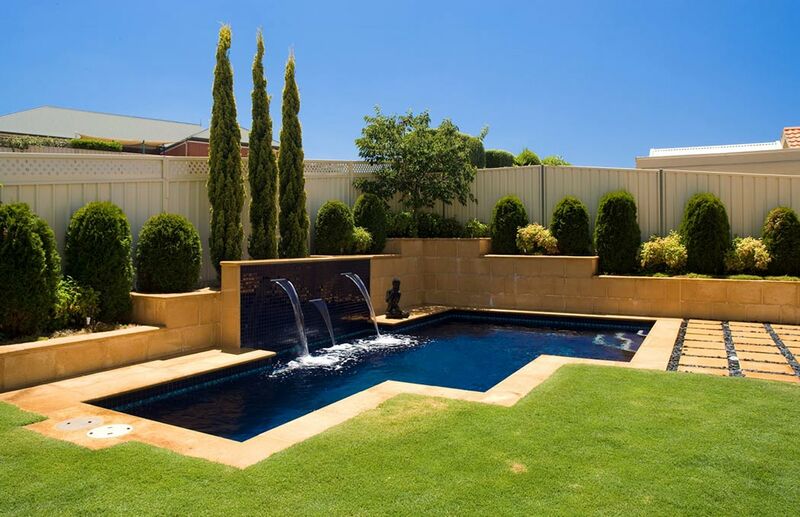 Infinity and negative edge pools are ideal for sloping yards, as you can take full advantage of your views, and free form shapes are a great choice if you’re looking for a natural, organic shape. 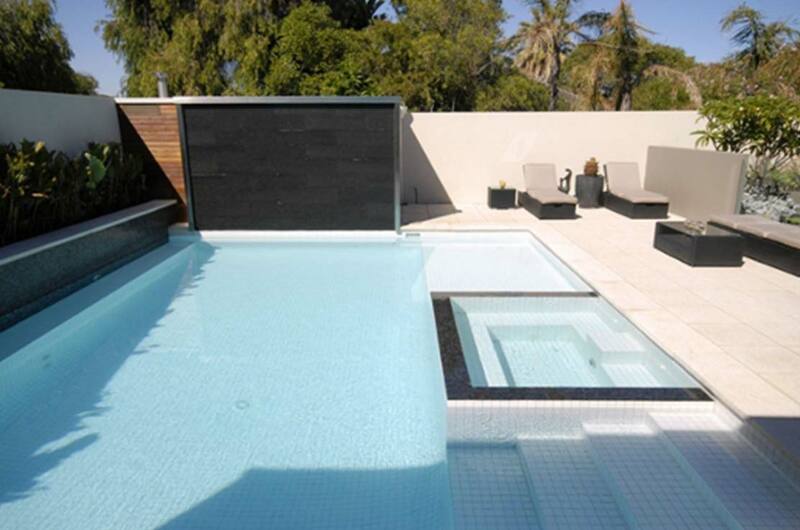 Alternatively, an indoor pool is the ultimate statement, perfect if you want to enjoy your feature all year round. 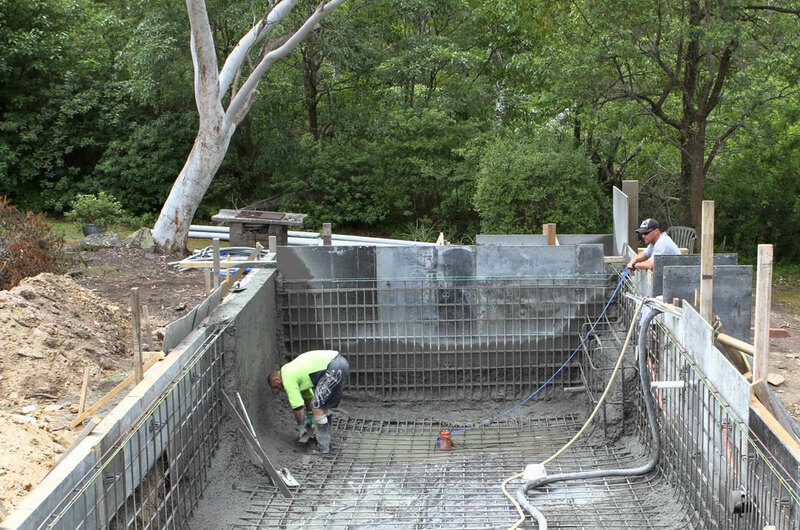 There is no denying that building a concrete pool is a lengthy process – often taking between three and six months – but that doesn’t mean it isn’t worth it! 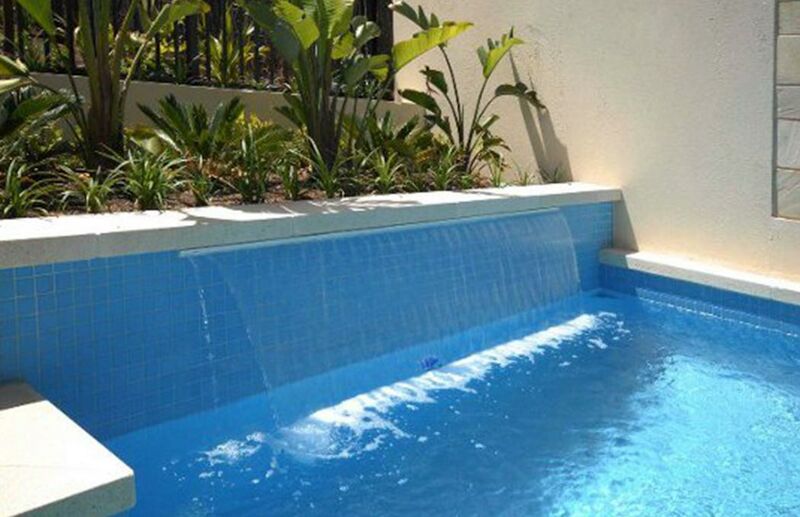 Our swimming pool builders take care at every step of the way to ensure the end result is beautiful and durable, so that you and your family will love and enjoy it for years to come. Prior to installing concrete swimming pools, all plans will have to be approved by your local council. Our team has been through this process countless times, and will happily liaise with the council on your behalf. Once our plans have been approved, the official commencement date will be booked. Before we start, we measure the area to ensure the shell will be placed exactly where you want it, before beginning excavations. 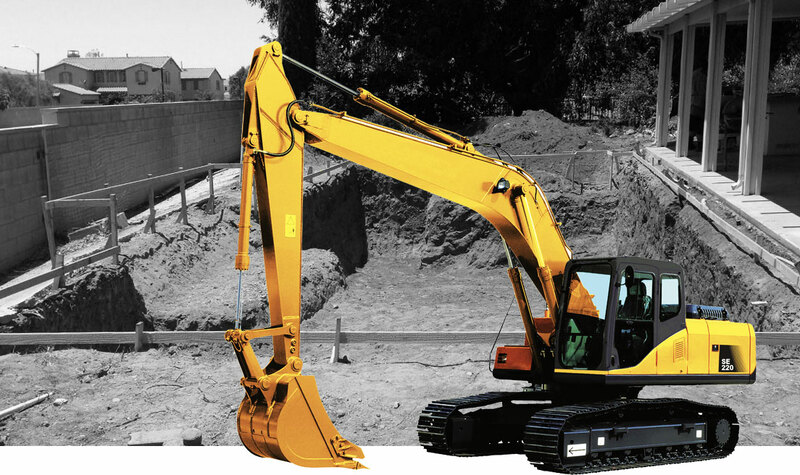 Plumbing is done during the excavation process, and is critical to ensure proper circulation and filtration. The shell will be reinforced with steel wire, creating a cage to support the pressure from the thousands of litres of water that will soon fill your new pool. 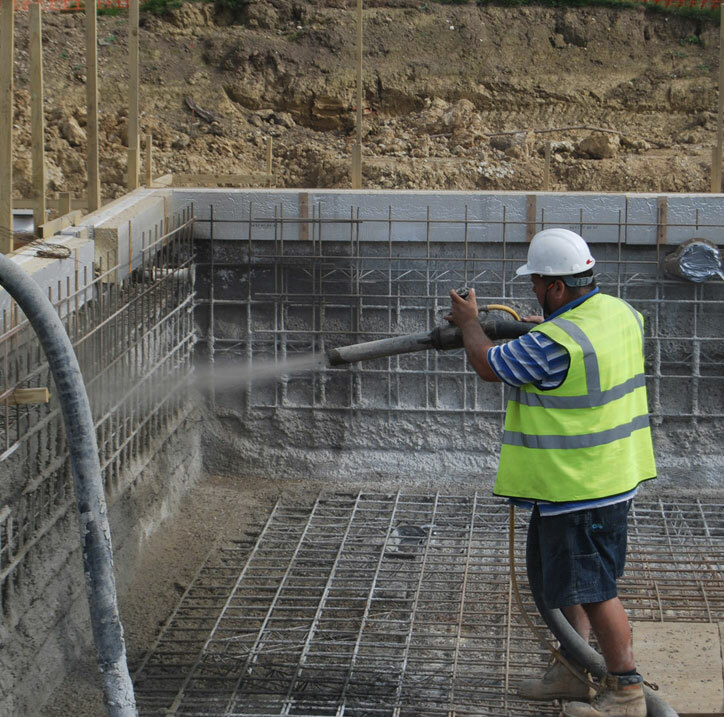 A mixture of cement and sand (known as gunite) is sprayed to create the walls and floor of your pools shell, which then needs to cure for around 30 days. This is the main reason why concrete pools take so long to create, but with proper care it will produce a strong and lasting shell. 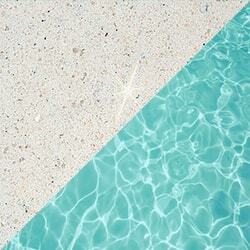 More than a luxurious finish, quartzon offers a unique render that comes in a range of stunning colours to complement your pool space. 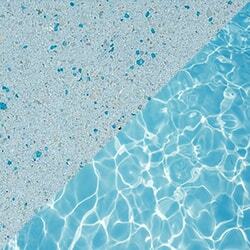 Made from fade resistant ceramic pigments, it’s smooth yet slip resistant – and easy to clean. With an almost infinite range of tiles to choose from, this option allows you to create a completely one-of-a-kind finish that perfectly complements your home. 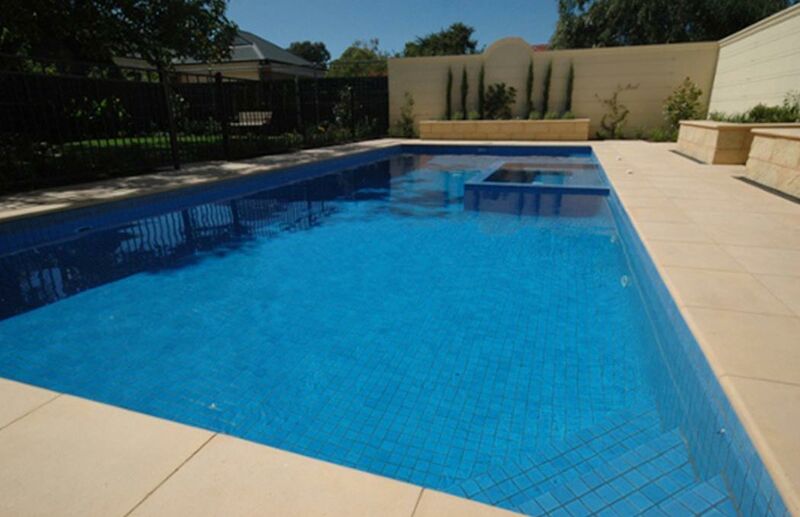 Long regarded as the premium finish, a fully tiled pool is extremely durable and attractive. 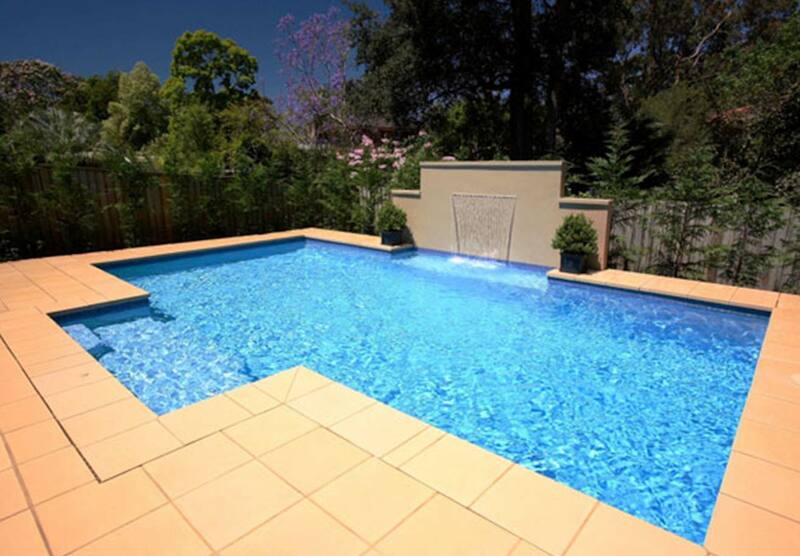 The plumbing that was done earlier can now be connected to ensure a clean and healthy pool all year round. Electrical work can also be connected at this stage if you’re planning on under water or water-line lighting. 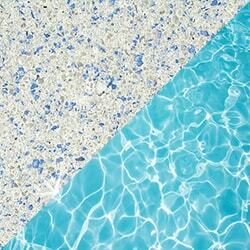 Before you dive in – or dip your toes –we will walk you through your first chemical balancing and cleaning process. 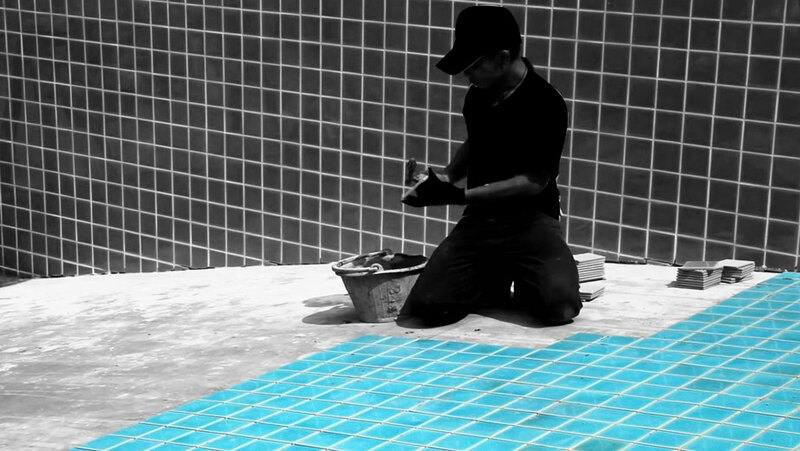 This will give you the skills you need to care for your pool well into the future, ensuring it stays as beautiful as it was on the very first day you used it. 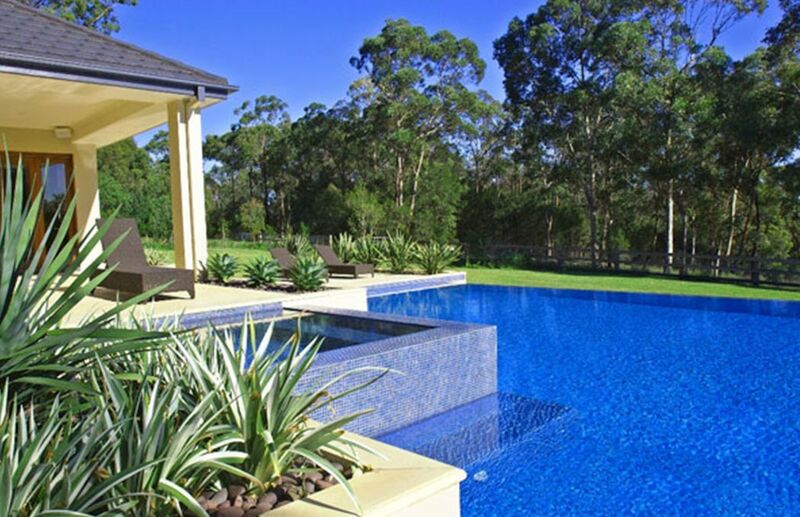 Based in Ravenhall, Coral Pools is proud to offer its professional pool building services to the western Melbourne region, including Deer Park, Derrimut, Laverton, Sunshine, Caroline Springs, Altona, Rockbank, Tarneit, Hoppers Crossing, Williamstown, Werribee, Point Cook and many more. 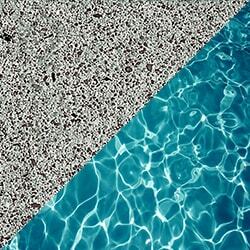 Please contact us to see if we build concrete pools in your area.